Hi LIMettes we have a fun challenge this week. do take a peek at the Guidelines at the top of the page! be honest she keeps very close to her chest but we're sure she'd love your best wishes! EDIT: Anne has decided to 'join the silhouette party' after all! inspire you ... plus they appreciate a friendly comment too! whereas my craft room is usually in a state of total chaos! This one uses a stamp by Inkylicious called Toadstool Fairy plus a sentiment from Clearly Besotted: Say it in Style. Having placed a circle of masking paper onto a panel of watercolour card I've inked and blended various blue distress inks, whilst trying to keep the top left slightly in shadow. Once I removed the mask I smeared a little ink over the 'moon' and flicked some water onto the 'sky' to create a 'starry' effect. To finish some sparkly sequins from Pretty Pink Posh - just because I can't resist a bit of fairy sparkle! 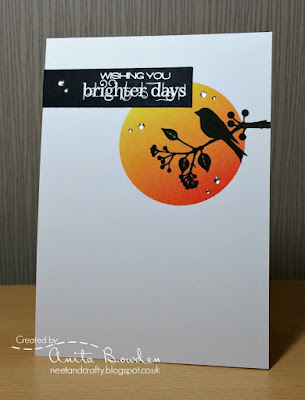 and branch silhouette, from Christmas Scenery 2 by Card-io in black ink. added some smooth clear gems to finish. 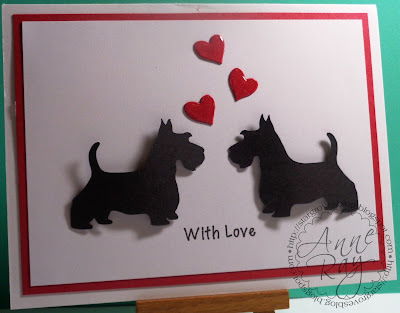 Dogs are a Silhouette design store file, computer generated sentiment (cookiesandcream font) and some Xcut diecut hearts with Glossy Accents added. how you interpret the challenge this week. 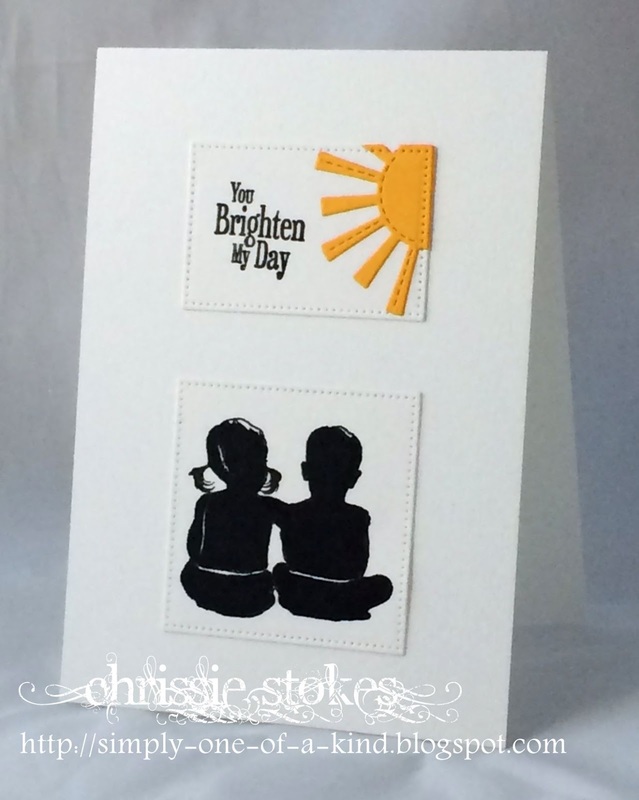 Fab DT inspiration! Happy birthday Anne!